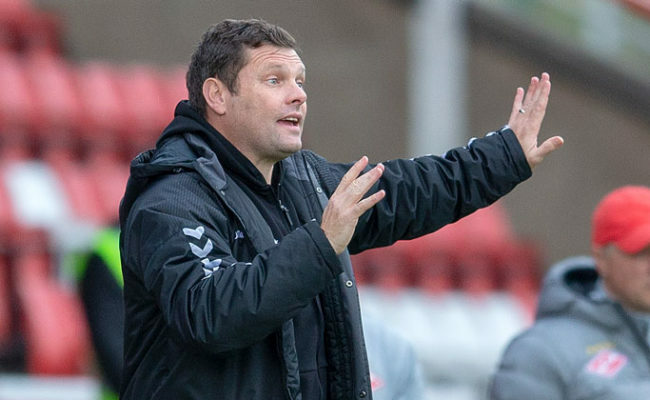 GRAEME MURTY is confident Rangers can line-up in next month’s Scottish Cup final – so long as they perform the “complete” game in Sunday’s semi-final with Celtic. The Light Blues go in to the game having run their rivals close in their last meeting, where they eventually lost-out 3-2. 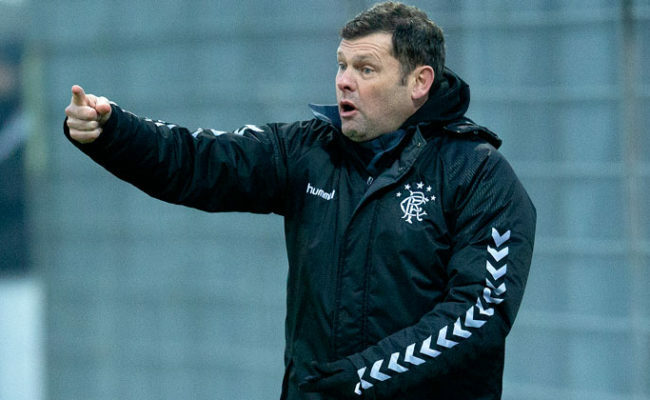 Murty believes the gap between the two has closed, however, he reckons a victory at Hampden is needed to further back-up that belief. He said: “The aim this season was to close the gap, to make sure we push on and be seen to close the gap – I think we have done that. “The next step is to go and win the game; if we go and win the game I think we will start to instill belief in our supporters and in our players that we are getting closer. “I believe we can cause any team in this country problems, problems when we have the ball but it is important we concentrate for the full 90 minutes and perform the complete game with and without the ball. “If we do that I believe we have the opportunity to go and win the game, it is about making sure we get all of those factors right. “Winning the game is the ultimate for them in understanding that they can go and challenge and when they do that, because I have no doubt they will, they can take that belief forward into the remaining games. 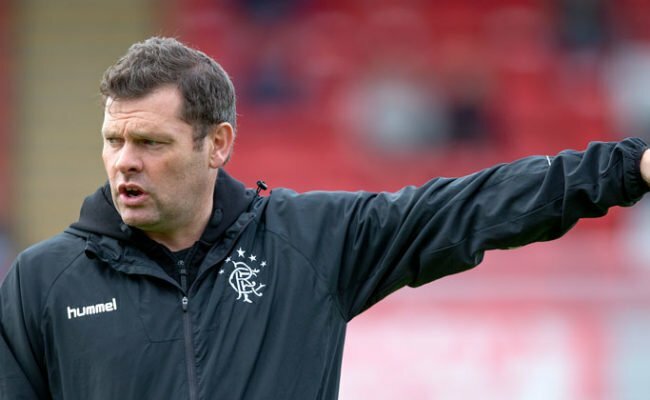 The defeat to Celtic at Ibrox last month is still fresh in the mind of Murty, and he believes there are many aspects – both good and bad – which can come from it. 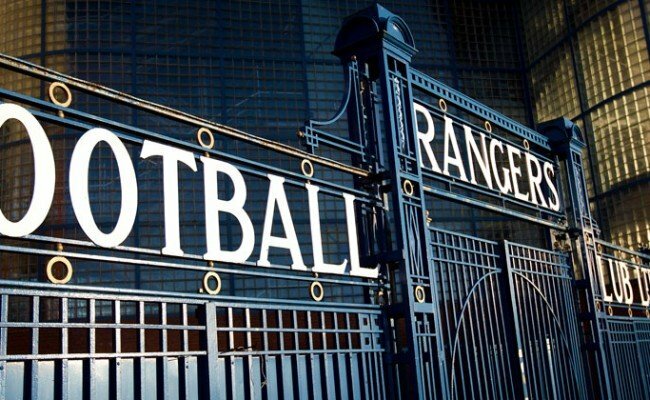 He continued: “You don’t want to know how many times I have watched the 3-2 game at Ibrox. I have watched it lots because there are lots of things for me to learn and lots for the players to learn. “There are lots of improvements to be made but there are many positives to be taken. “I believe in possession we can cause anyone problems, I believe we have good talent, intensity, pace and tempo at the top end of the pitch. “We have to make sure we pay respect to their talent, their ability and their difference makers upon the pitch. 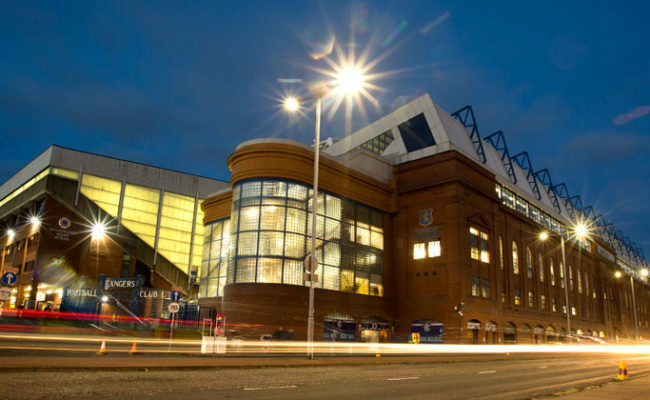 That game saw striker Alfredo Morelos pass up a terrific opportunity to at least secure a draw – but his manager has backed him to score if presented with an opportunity this weekend. He added: “I think Alfredo has already been in the press saying he will score and he wants to score in this game that is the mind-set of a centre-forward. “We have lots of people who want to get on the pitch first and foremost. We have to give him those opportunities and when he gets those and he may only get one then he goes and takes it with both hands. “We need to make sure the rest of the attack is on point as well, taking chances is just one part of what we will need from Alfredo. “Our attacking players know we are going to have the ball and they know they have the ability to create chances. “You would rather have centre-forwards in the position to miss chances than not get there.